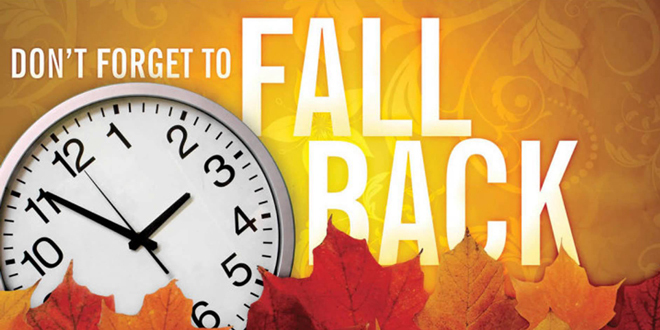 With the end of daylight saving time, all seven Birmingham Public Library neighborhood libraries are switching from regular operating hours to a 2018-19 winter hours schedule effective Monday, November 5, 2018. The winter hours are for the following seven neighborhood branch libraries: East Ensley, Ensley, Inglenook, North Avondale, Powderly, Woodlawn, and Wylam. The neighborhood libraries will maintain the winter schedule until daylight saving time resumes in March 2019. 8:00 a.m.–12:00 p.m.; 1:00–5:00 p.m.
Closed all day on Saturdays and Sundays. Click here for operating hours for all BPL locations. Life without Retirement: What Does It Look Like?